A condom is launched which has some different feature as compared to the condoms available in the market. It is a condom which can be open only with the permission or concern of both the partners. 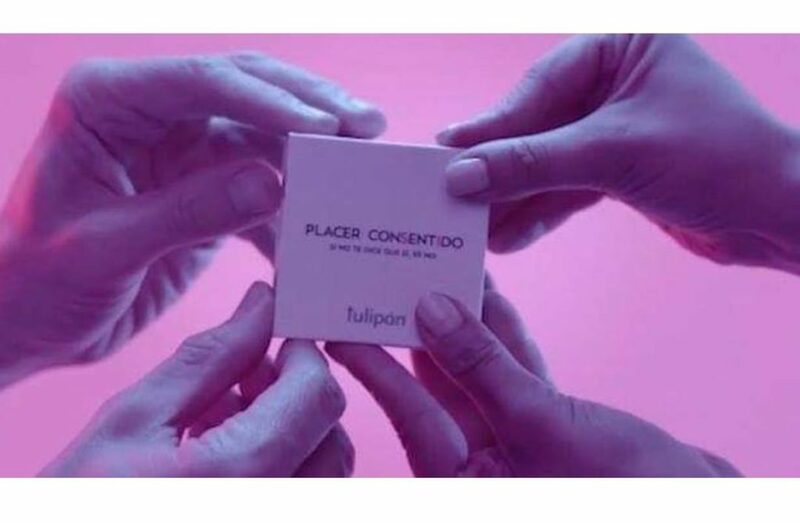 Made by Argentina adult toy company Tulipan, for opening the packet of condom it requires two people either four hands. You can get access to that condom when you press the four points of the packet at the same time. BBDO ad agency is responsible for It’s marketing said, Tulipan has always spoken of safe pleasure but for this campaign we understood that we had to talk about the most important thing in every sexual relationship — pleasure is possible only if you both give your consent. If it’s not a yes, it’s a no. This is great achievement in condom innovation Because, frankly speaking condoms don’t give that much pleasure what we actually need. 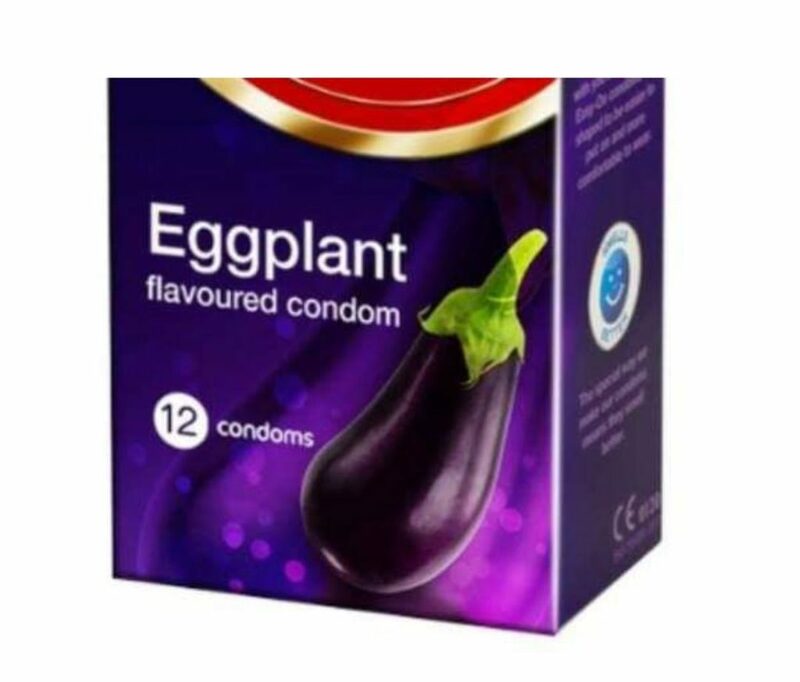 When we ask for a better quality and variety we get egg plant condoms. The consent condoms are now on testing phase. The results are positive till now. Hopefully it will be launched soon in India too. PREVIOUS POST Previous post: Awwwww! How many guys will have the guts to thanks their girlfriends like this IAS topper ? Super cute!